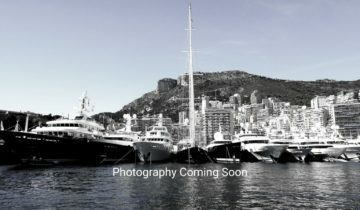 ISA YACHTS is an Italy-based shipyard founded in 2001 that focuses on new luxury yacht builds from 108’ – 218’ (33-66m). Under the Palumbo Group, which also includes Columbus Yachts, the yard also performs high-quality refits. With a building space of over 559,723sqft (52,000sqm), the Ancona-based shipyard works with the utmost in quality, technology, styling, fit and finish. Having delivered 28 luxury yachts in its first 12 years of business, the yard stands by its claim of efficiency, and punctual delivery. 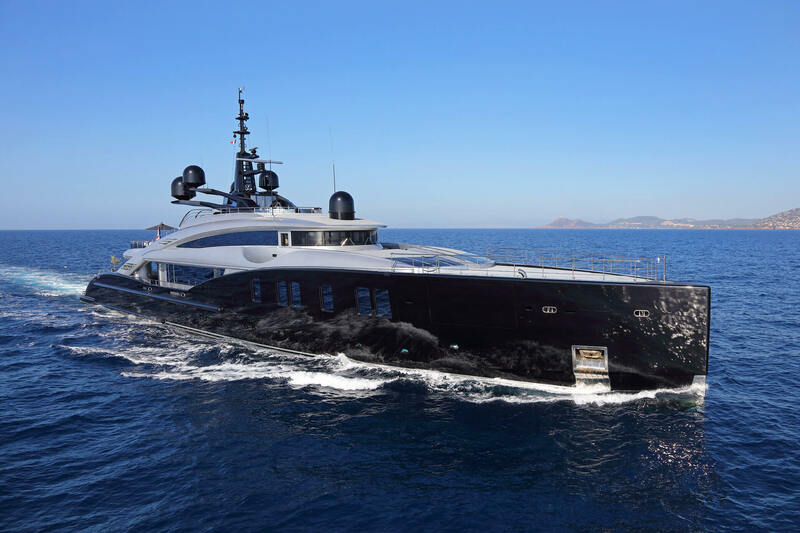 World-class builds by ISA Yachts include the 217.9’ (66.4m) OKTO, the 179’ (54.65m) FOREVER ONE, the 156’ (47.5m) HAPPY DAYS, and more, with design by some of the top stylists from around the world including the late Alberto Pinto, Alessandro Massari, and Walter Franchini. Browse the entire fleet of ISA yachts for sale or find an ISA yacht for charter below. For more information about ISA yachts for sale and your own custom tailored yacht report, or to book a ISA yacht for charter, simply contact the Merle Wood & Associates luxury yacht brokerage firm.